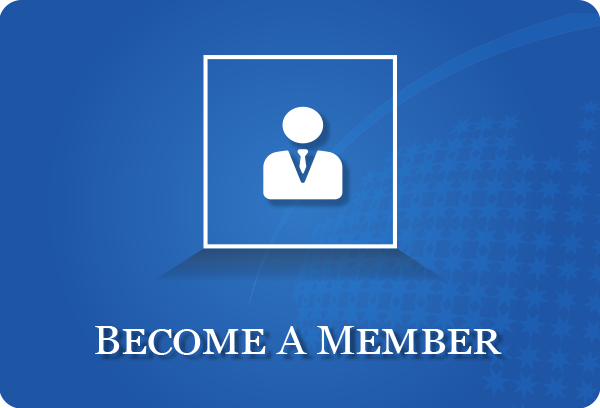 The Franchise Council of Australia exists for our members. Driving sector confidence, providing strong advocacy, and continuing to build a focused and engaged membership will be key focuses for the FCA as we look to the year ahead. The FCA is committed to ensuring that, as the peak body for franchising in Australia, we continue to deliver value for members and assist members to be better prepared and resourced to meet the transformational challenges and opportunities that are currently presenting to the sector. As CEO of the FCA, I am privileged to represent the interests of thousands of people in our sector who take the chance every day to give someone else a job. Australia's economic future relies on a strong and thriving franchise sector, and I look forward to working with you to deliver that. Your 2018/19 FCA membership will ensure the FCA can continue our advocacy and engagement work to build a resilient, compliant and vibrant sector. Your FCA membership will also ensure you have access to the information, education and networks that will help your franchise network, and the committed franchisees and staff who depend on it, to grow and prosper. Throughout 2018, the FCA has been committed to understanding the issues facing the sector and developing a strategic response to ensure franchising remains the best model of entrepreneurship for aspiring business people, as well as retaining its strength as an economic powerhouse and as an employer of almost half a million Australians. In our submission to the parliamentary inquiry into franchising, the FCA advocated for a greater focus on enforcing compliance with the existing comprehensive regulatory framework that governs the sector along with ensuring a stronger compliance culture across the sector as the key ways to reduce the widely reported examples of poor franchising experiences. The FCA is committed to delivering on this compliance message and moving into FY 2018/19, I look forward to sharing more information on the initiatives and resources that will be rolled out to enable members to deliver on their compliance obligations and strive for best practice franchising. Implementation of the FCA's strategic plan. Putting in place the governance, capacity and capability to execute the strategic plan has been and will remain an ongoing focus in the year ahead. Engagement with regulators and policy makers. The FCA has constructively engaged on behalf of the sector on issues such as the implementation of the Fair Work Amendment (Protecting Vulnerable Workers) Act 2017, the re-authorisation of the Casual Mall Licencing Code of Practice, and more. Delivering guidance on key franchising topics at the National Franchise Convention. This remains the pre-eminent professional development and networking event on the FCA's calendar. Deepening relationships with FCA partners. The FCA's partners continue to provide members with an unrivalled value proposition across key business touchpoints. 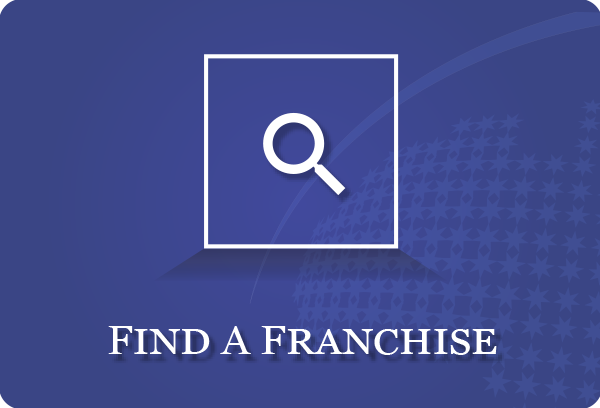 Expanding opportunities for franchise leaders. A Brisbane Chief Executive Syndicate (CES) was added to existing Sydney and Melbourne CES groups and a new Leaders of Franchising membership category was added as recognition of a commitment to franchising excellence. Close engagement with FCA members. It is critically important that the FCA is reflective, responsive and representative of our members in our advocacy on behalf of the sector, and the services and support that we offer members. Raising a positive profile of the sector. Notwithstanding the current challenges we face, there are so many more good things that franchising offers nearly half a million Australians. I'm committed to ensuring that the sector is seen in this light by the community and our government stakeholders. Providing strong advocacy on behalf of FCA members. This means constructively engaging with all sides of government and opposition, so that all levels of state and federal government are informed about the franchising sector, understand the good work that is taking place, and reflect positive policy outcomes as a result. Promoting compliance and best practice within the sector. Resourcing members, and the wider franchise sector, to understand their compliance obligations and strive to deliver best practice across their franchise networks. Continued expansion of opportunities for education, professional development and recognition. Whether through our growing Certified Franchise Executive program, a National Franchise Convention that delivers the latest information on key franchising topics, a relevant State Chapter events program, our Chief Executive Syndicate groups, the Excellence in Franchising Awards and more, the FCA will continue to deliver members practical value and strive to deliver information and resources to drive and celebrate franchising success in the year ahead. The FCA invites you to be part of a focused and committed organisation and membership as we strive to deliver a strong, successful and compliant franchise sector this year and into the future. I would be pleased to discuss any feedback or ideas you have on how we can continue to improve the way in which we represent and respond to issues that are important to our members, from information and education through to events, policy and advocacy. 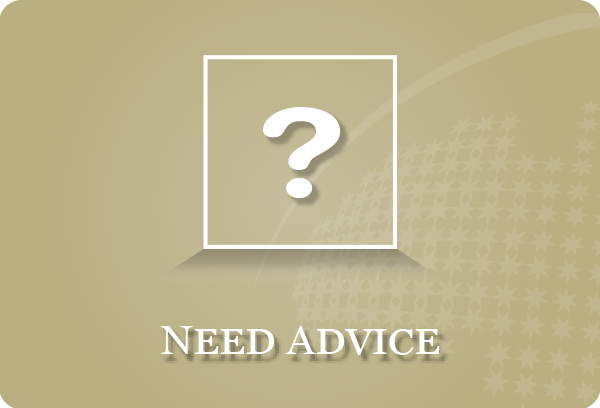 Please give me a call or email me via mary.aldred@franchiose.org.au, if there is anything you would like to discuss. Your support is sincerely appreciated, and we look forward to working with you over the coming 12 months.